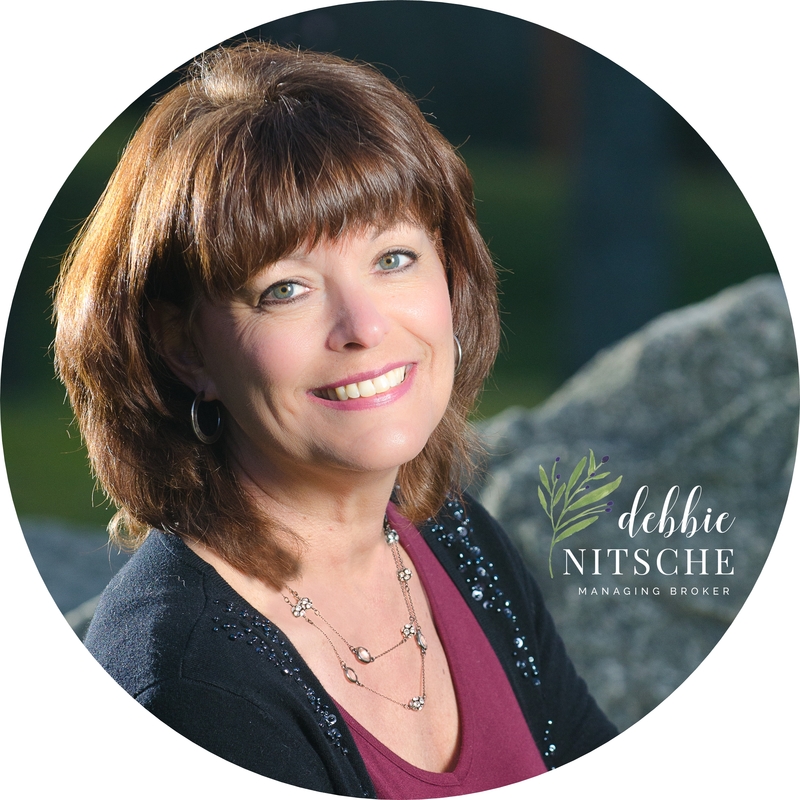 My name is Debbie Nitsche. I have been selling real estate on Bainbridge Island and the North Kitsap region since 1995. I hope you will find each of the resources you need to buy, sell or live on Bainbridge Island that you need here on my site. If you are interested in what I can offer you as a Realtor, please contact me. I offer in-depth market analysis of homes, market statistics and I can be the edge you need when looking for the best listings to purchase as soon as they are available. Thanks for stopping by and I hope to speak with you soon.